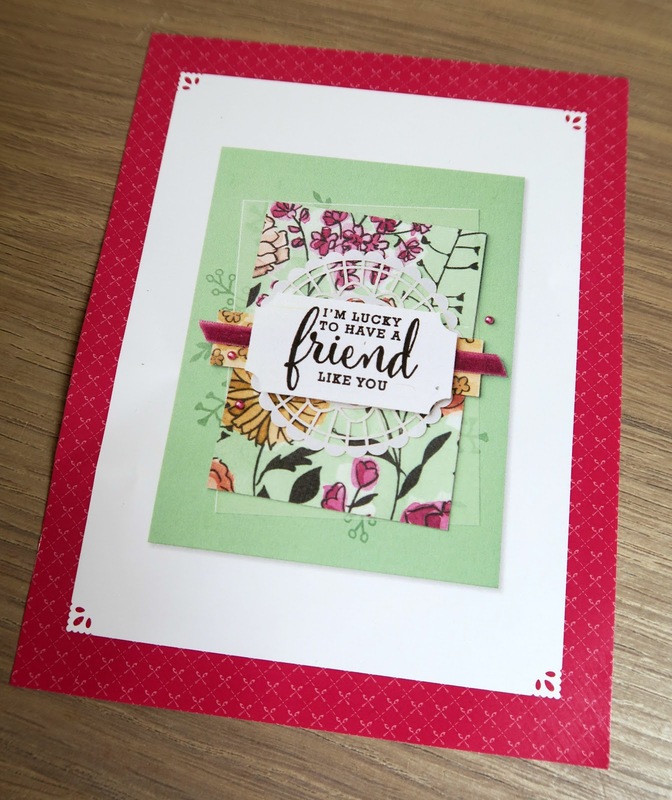 Today I have a card for you using products from the Share What You Love suite. 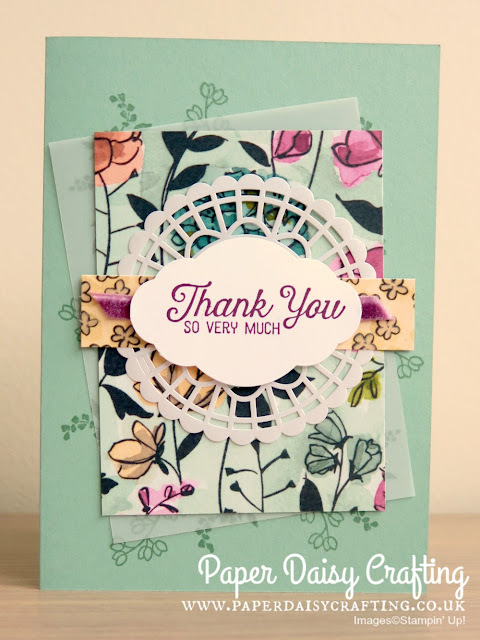 This was one of the "make and take"s from the bi-annual Stampin' Up! On Stage event last April. As you can see I've changed it up a little bit. I was running out of thank you cards in my stash so decided to make this card as a thank you. I've made a little video tutorial so you can see how the card was put together. Watch it HERE or click on the image below. That's it for today - off to bake a chocolate vegan birthday cake for my oldest daughter who was 25 today. Taking her out for lunch tomorrow. Here she is during our recent family holiday to New York.